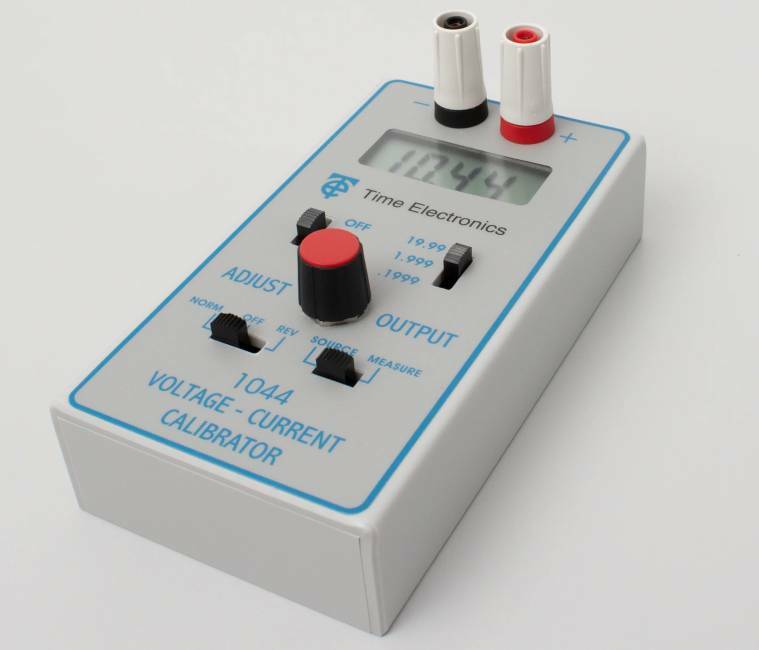 Time Electronics manufacture a wide range of portable test instruments and equipment for sourcing and measuring voltage and current. Products include precision handheld simulators and sources, compact multifunction calibrators, and portable benchtop instruments for laboratory use. Each model in our portable test equipment range is designed for accuracy and reliability, providing high performance and ease of use for applications. Products are used in various lab and field applications across industries such as research and development, semiconductor, and process control. For higher range electrical source and measure we have a series of bench multifunction calibrators and multimeters.